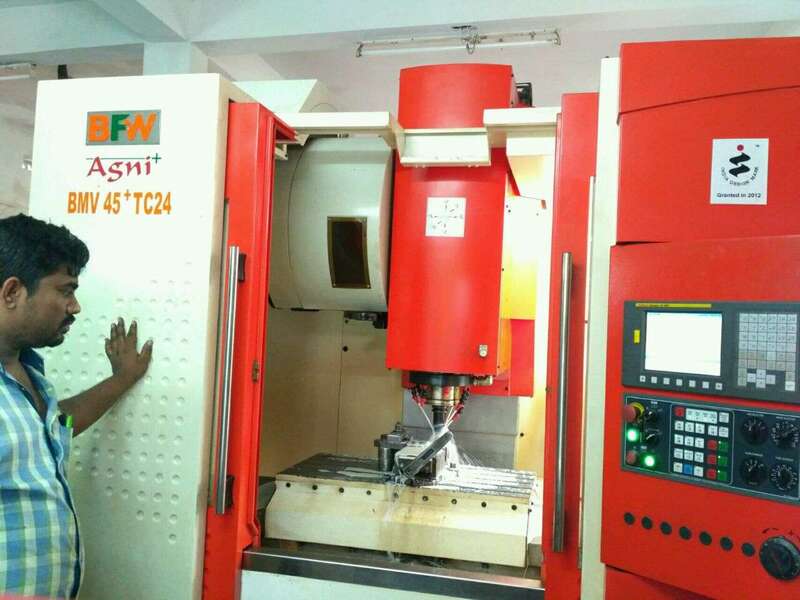 MANUFACTURERS OF CNC PRECISION COMPONENTS. ALL TYPE OF CONVEYOR ROLLERS, AUTOMOBILE SPARES, MACHINERY SPARES, DEFENCE COMPONENTS, TIERODS, ANCHORBOLTS, FOUNDATION BOLTS, ALL TYPES OF BOLTS, NUTS AND GEARS. "Sesha sai engineering works "..?